Jernigan Homes can help you build your dream home on your building lot. 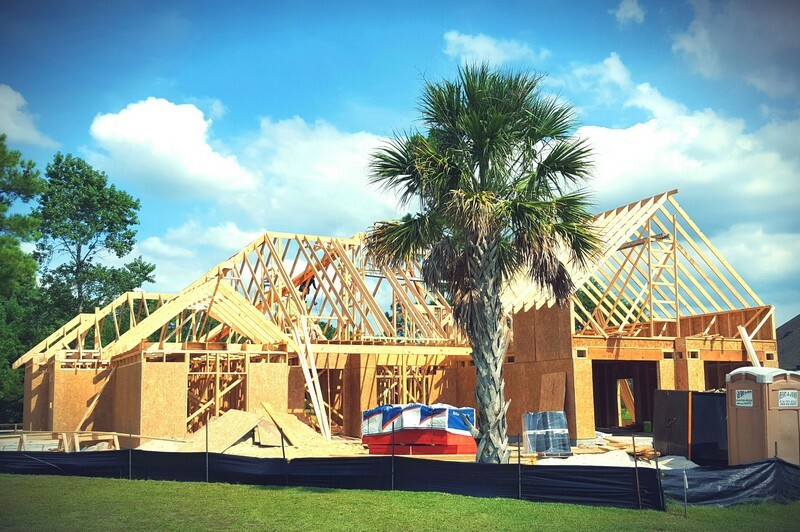 Our tried and true, proven building system can assist you through the entire custom home proces, from lot assessment and home design, to final completion and move in. We can work with your building plans, or we can help you develop a customized floorplan that will be suited perfectly to you. Our process begins with a conversation with the client to learn more about the dream home they want to build. During this conversation we will talk about your property, what style and size home you want to build, budget, and timeframe. With these parameters in mind we can begin the journey towards building your new home.